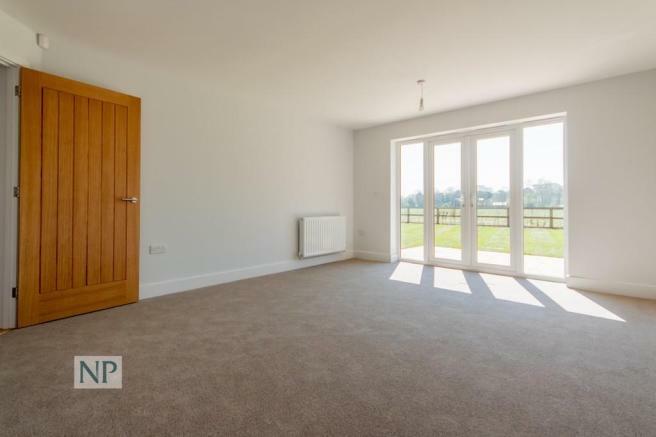 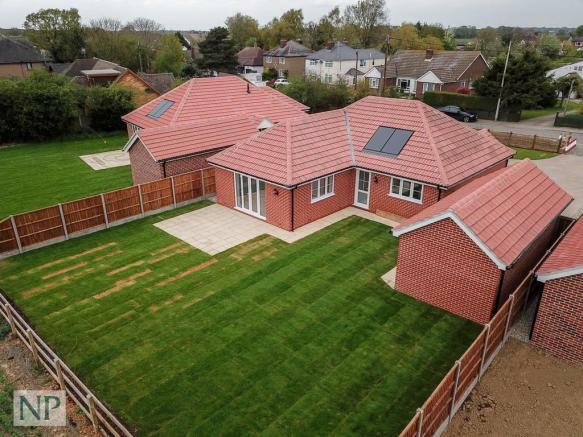 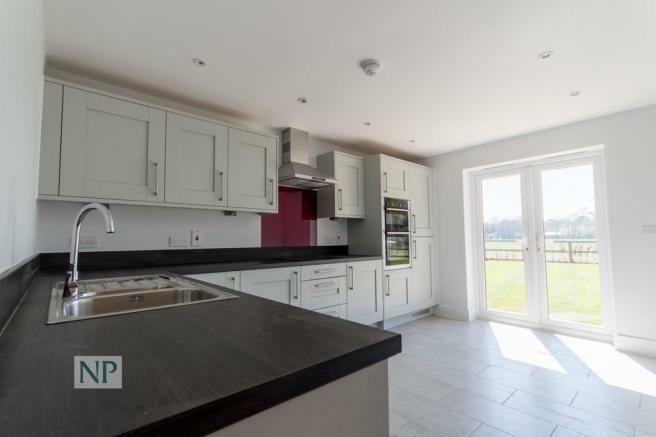 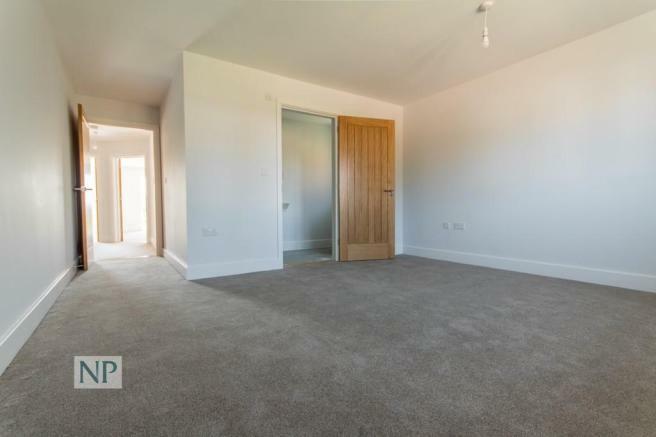 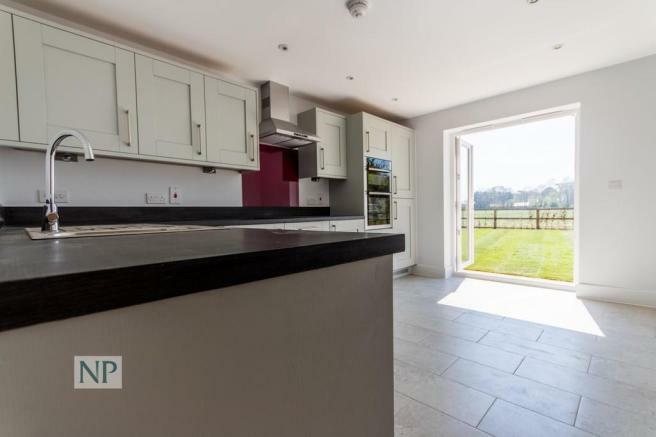 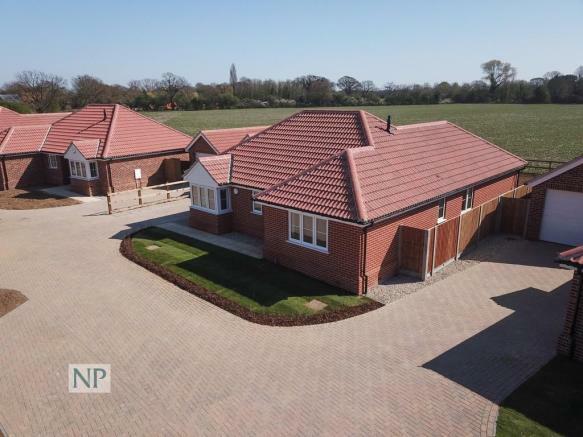 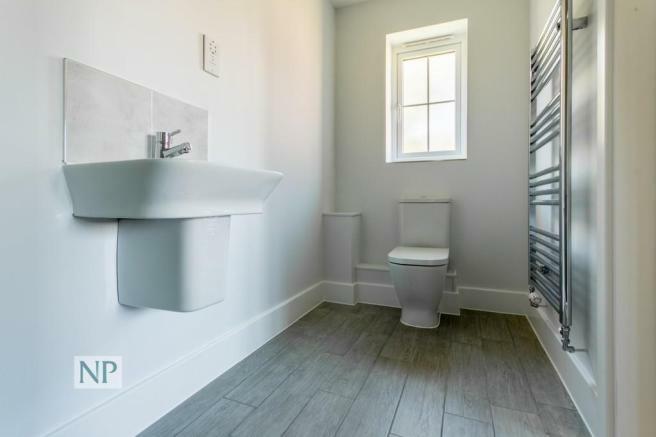 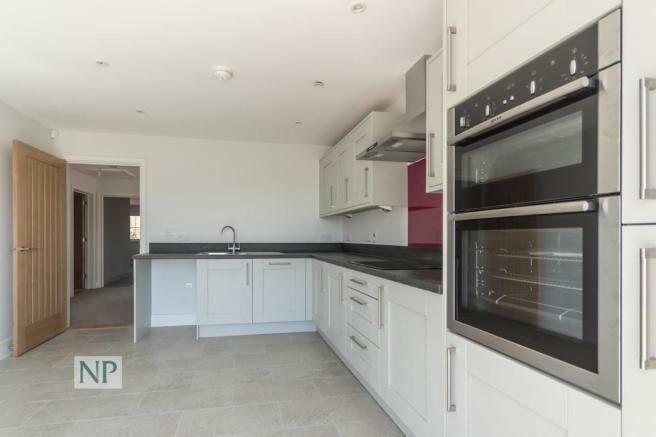 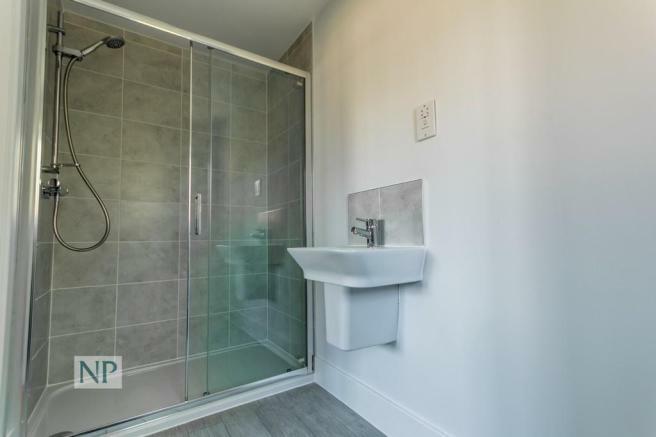 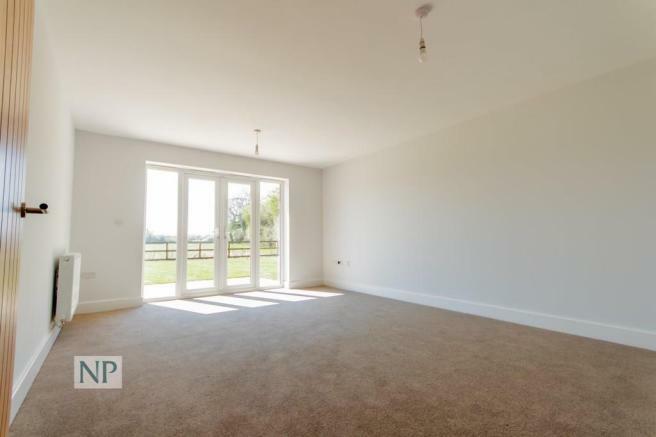 Our latest development comprises 6 three bedroomed detached bungalows all with rear countryside views. 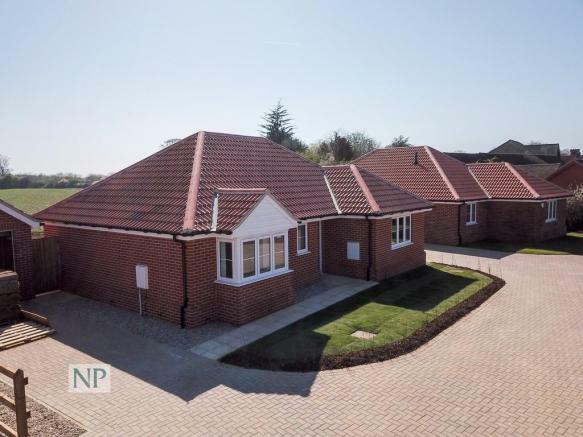 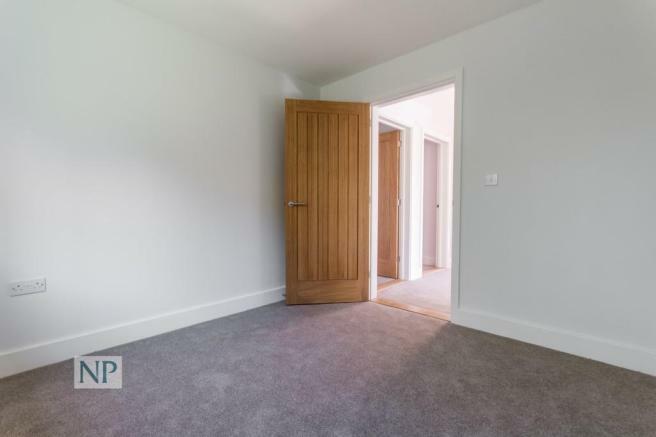 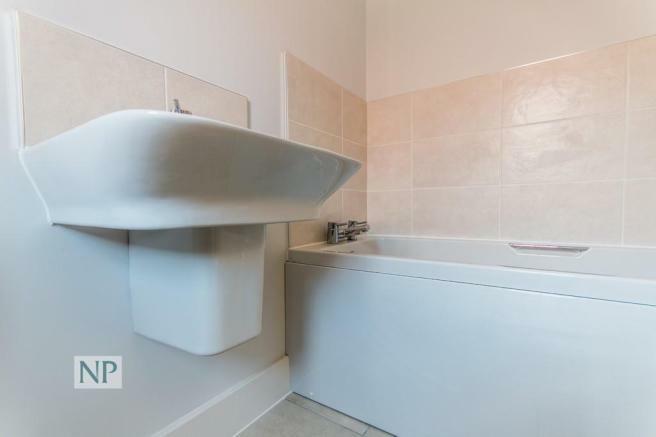 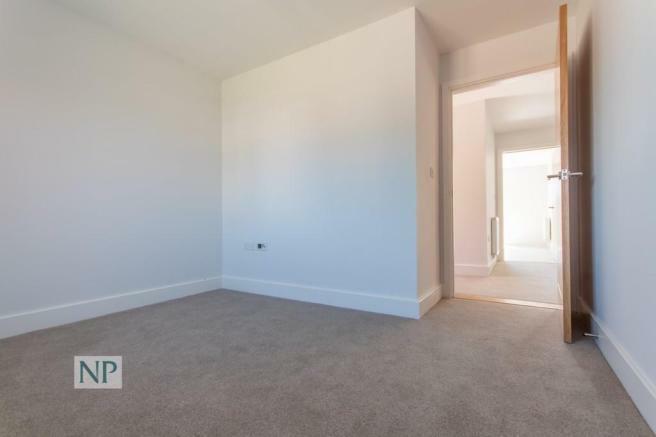 Situated within the settlement of Weeley, close to local facilities and bus routes, the development has a quiet setting. 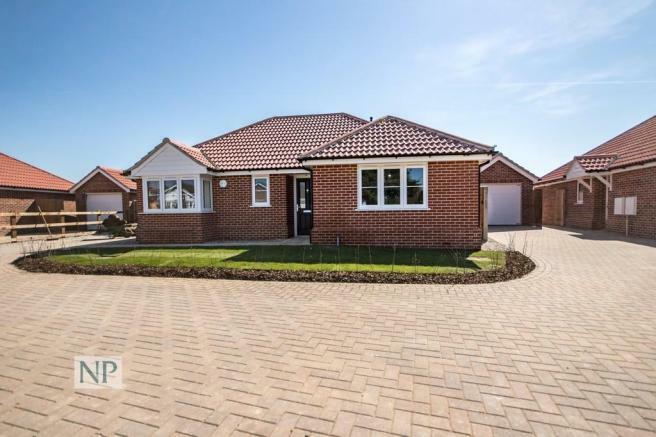 Each three bedroomed detached bungalow will come with a fitted kitchen, modern sanitary-ware and select tiling to Bathrooms and En-Suites. 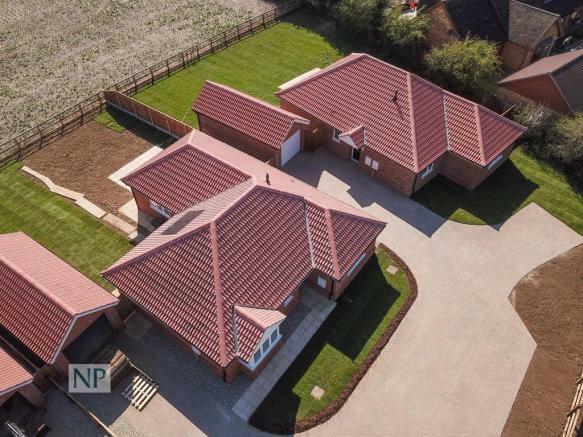 Each has a detached single garage.